crm software – Delvetech Software Pvt. Ltd.
Wishing you Happy Independence Day…. 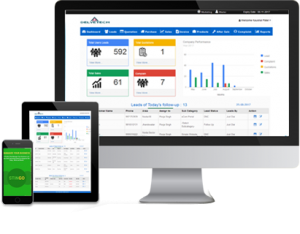 Boost your company sales and managed easily ensuring a hassle free smooth functioning of your businesses. 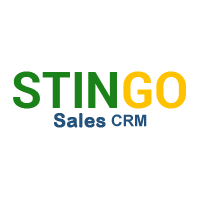 Stingosales.com is CRM software can prove extremely helpful for small businesses. How GST affects small business accounting? Journey from Zomato to Google, New York, built career as a UX designer intern across the world. jackzew on Journey from Zomato to Google, New York, built career as a UX designer intern across the world. Hector57 on Journey from Zomato to Google, New York, built career as a UX designer intern across the world. Aisolenots on Journey from Zomato to Google, New York, built career as a UX designer intern across the world.